LOCAL TAXES: In 2017 the Spokane City Council was considering a tax on local businesses. In just a few weeks, NCI recruited local elected leaders, business owners, trade associations and labor leaders to engage to oppose the tax. We coordinated earned media, turnout at city council meetings and face-to-face meetings with council members. As a result of this significant opposition, the City Council eventually released a letter to the public announcing they had no intention of pursuing the tax. 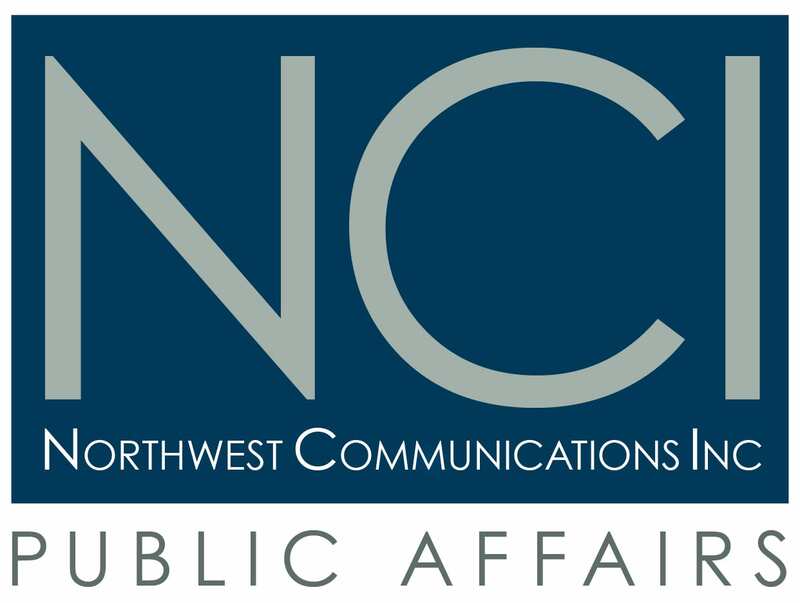 FEDERAL TECH POLICY: In 2017 in support of a complex FCC regulatory change, NCI worked closely with the Congressional delegations in both Washington and Oregon. We organized a series of roundtable meetings with local business, labor and trade associations to educate members about the issue and drive earned media. Ultimately, NCI coordinated and placed several opinion editorials throughout the region and the policy withstood a Congressional challenge. STATEWIDE COALITION: In 2018 NCI lead the effort to build a statewide coalition supporting an initiative to the people preventing taxes on all food products. We travelled the state, spoke at local meetings and met face to face with leaders from a diverse group of sectors including business, agriculture and labor. We secured endorsements from Mayors, City, County and State Legislative leaders. We also managed regular communication with coalition members, engaged third party voices in public forums and earned media and ultimately coordinated a final GOTV push. In the end, the measure secured a 12-point electoral victory.